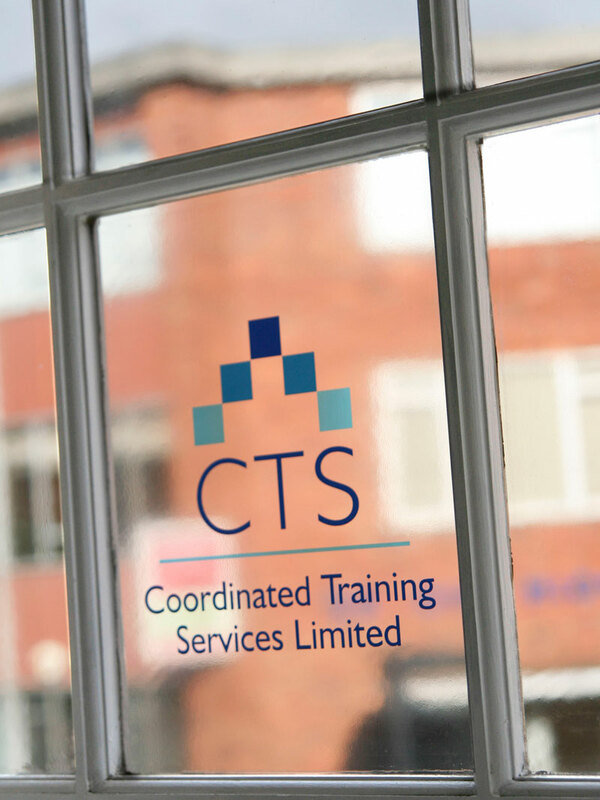 CTS have a proven record for effective training and staff development. Since established in 1989 the company has grown in the range and quality of services offered. 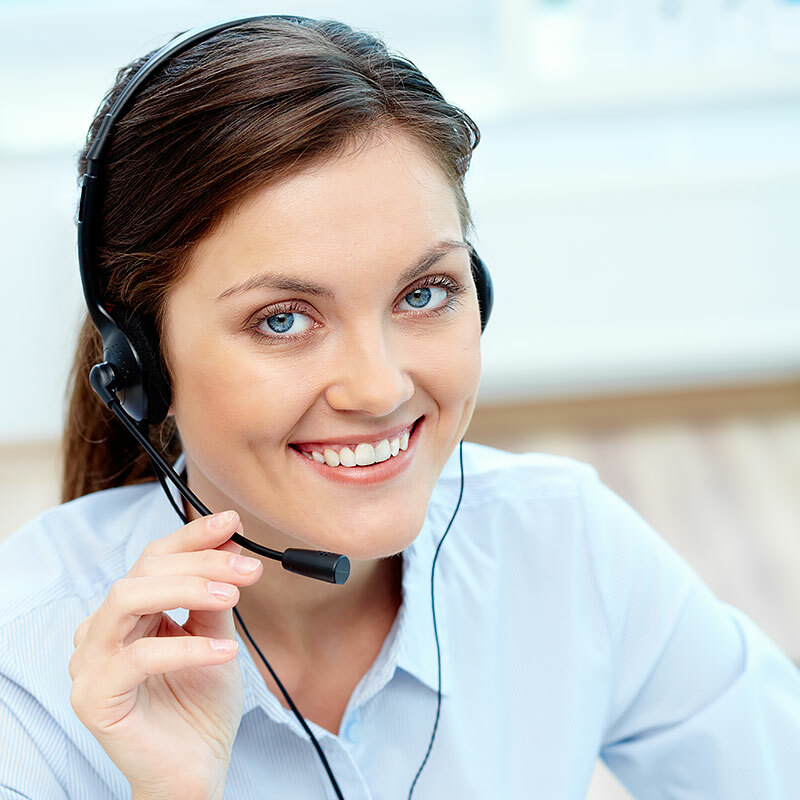 We are committed to providing an excellent service which is constantly reviewed and improved. As an independent training provider we trade on our reputation. We take pride in the quality of our service and work closely with clients to produce the best possible results for their organisation. Our programmes are designed to fit each clients situation. We provide support and advice in a time of rapid change. 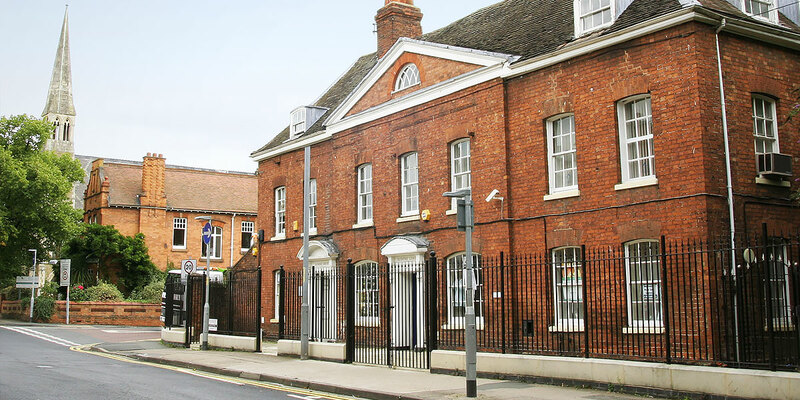 We are constantly working to research and monitor new developments within our areas of expertise and to advise on the implications. The staff involved with the company have a practical approach built on wide industrial knowledge and experience. It is now 30 years since our company was formed. We are proud of our reputation of providing a high quality professional service to meet the many challenges that face industry today.